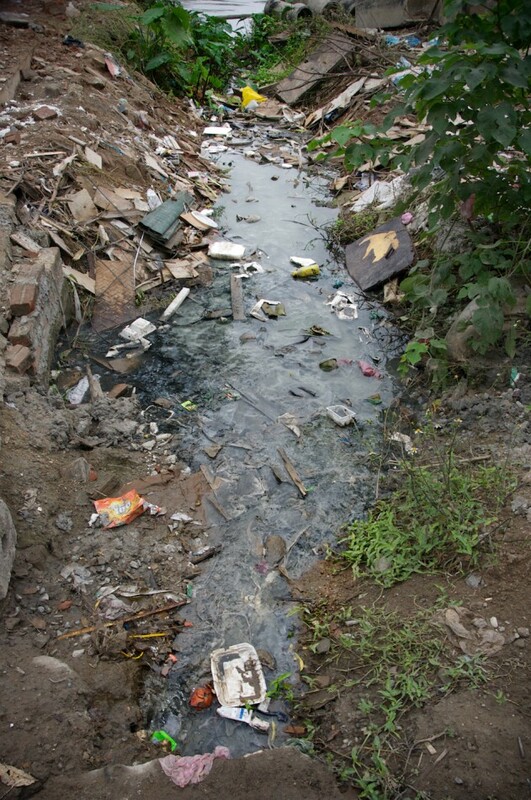 Feb 16, 2012 | debris, decay, decomposition, garbage, lakes, plastic, pollution, rivers, water. The city of Hanoi has done a good job turning the West Lake area into a pleasant part of the city. Unfortunately when you look closely it’s clear that even this place suffers from the litter and pollution that’s all to common across the country.